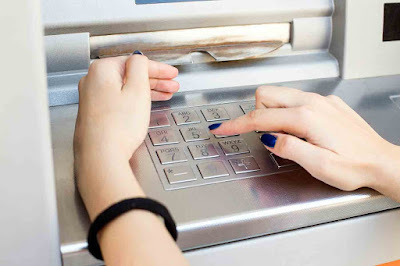 The FBI released a report on crooks skimming ATMs. This is one of the reasons I never use gas station pay-at-the-pump systems. There's still room for fraud (via the cashier), but following Brian Krebs' skimmer series convinced me of how easy pump stations in particular are to being compromised.